Images courtesy of Animal Health Trust. We’re delighted to have been honoured with a national health and welfare award for our “Stamp Out Strangles” campaign encouraging owners to speak out on the highly contagious respiratory disease. 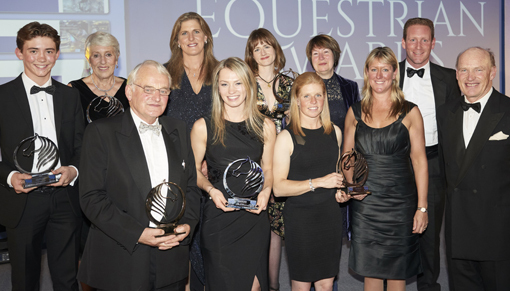 Our CEO Lynn Cutress, Head of Welfare and Behaviour Nic de Brauwere, Senior Welfare Vet Roxane Kirton and Education and Campaigns Manager Andie Vilela attended the Animal Health Trust’s UK Equestrian Awards last night (Tuesday 31st October) to receive the award. We were praised for the boldness of our campaign to increase awareness of strangles and its prevention by removing the stigma associated with the disease, encouraging effective biosecurity practices among horse owners and ultimately with the goal to eradicate the disease in the UK altogether. In April 2016, we launched a strangles survey – which was completed by over 2,000 horse owners – to assess attitudes to the disease and biosecurity practices, inspired in part by our own strangles outbreak a year earlier. The survey findings, which were presented at this year’s National Equine Forum, revealed that while there was a demand among horse owners for improved biosecurity and investment in screening, misconceptions and myths about how strangles is contracted and its preventability were common. 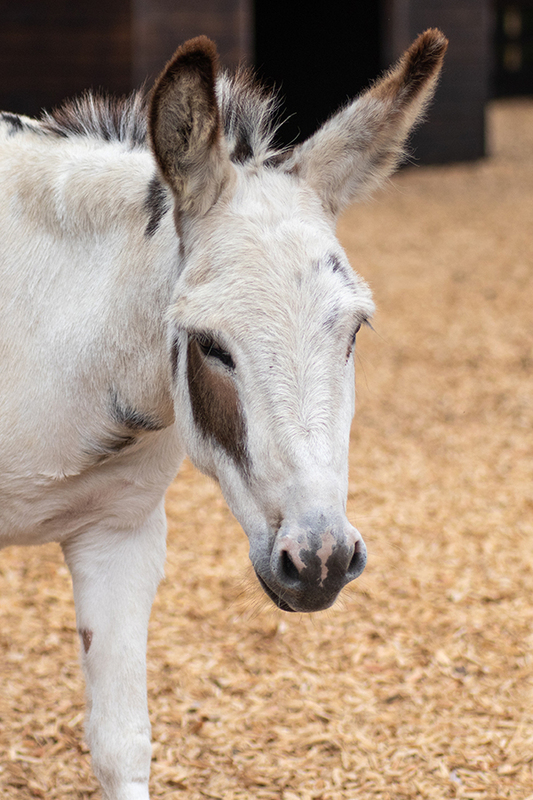 We’re continuing to share these valuable findings with the equine veterinary community, while a strangles information and prevention pack for livery yards and horse owners is available to download for free – click here to get yours! Our own strangles outbreak took place at one of our Norfolk farms in February 2015. At the height of the outbreak, 30 horses tested positive for strangles, many more required testing and quarantine zones were in operation resulting in costs of over £4,000 a week to contain, manage and treat the disease. Commenting on the award, Lynn Cutress said: “We’re absolutely delighted to have been recognised for our ‘Stamp out strangles’ campaign and wish to thank the Animal Health Trust for its support both during our outbreak and for our ongoing campaign work. “Our own experience of a strangles outbreak affected every team in the charity; I am so proud of everyone for their unwavering dedication and support at this challenging time, and I am honoured to be accepting this award for each and every one of them as well as those who continue to lead the way in encouraging owners to speak out about strangles. 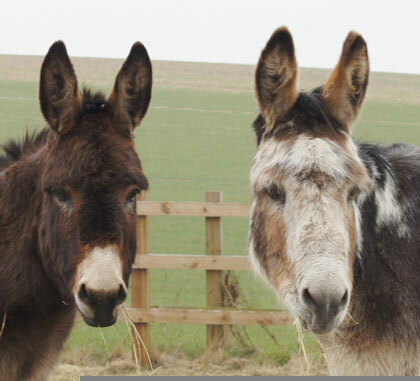 Dr Andrew Waller, Head of Bacteriology at the Animal Health Trust (AHT), who was heavily involved during our outbreak said: “The AHT has worked closely with Redwings for over two decades on better understanding the persistence of Streptococcus equi, the bug responsible for strangles. The AHT’s scientists and diagnostic laboratory staff worked closely with Redwings in 2015 and together we have learned valuable lessons to better prepare owners and yards in the future. For advice and information about strangles, click here.